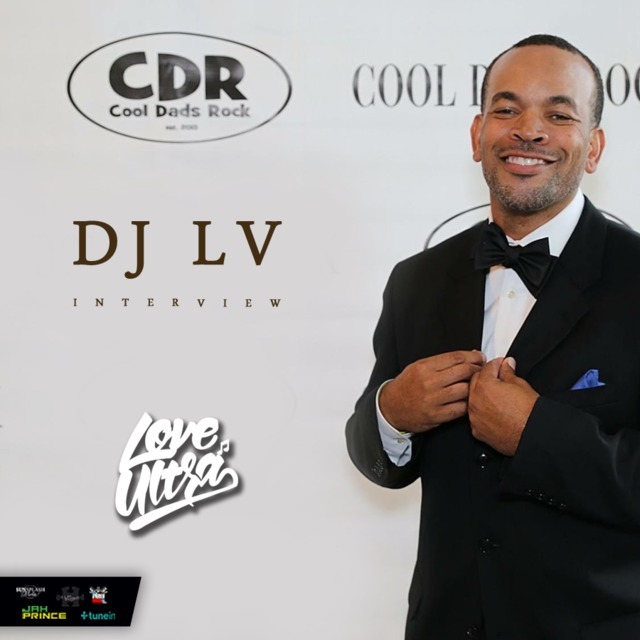 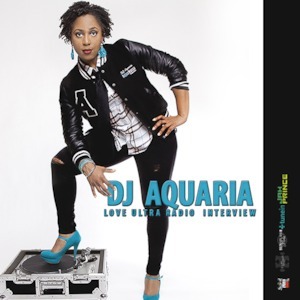 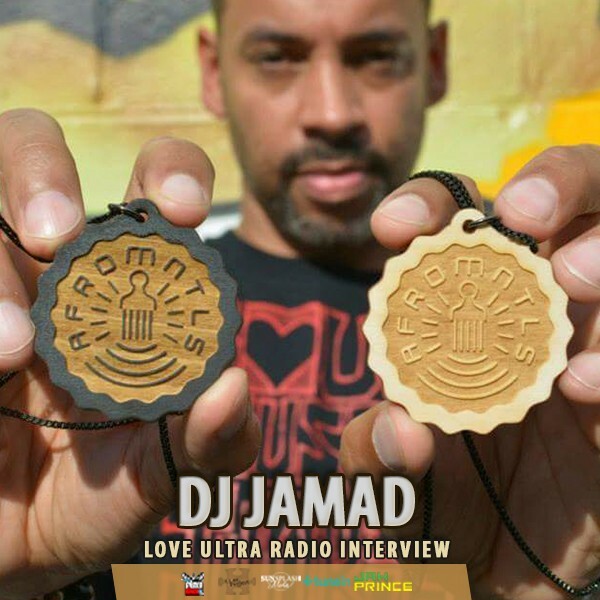 Love Ultra Radio spoke with DJ Rock Most. 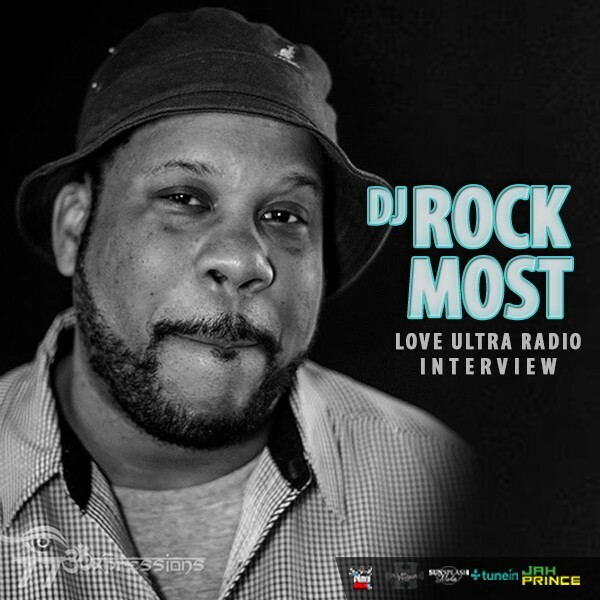 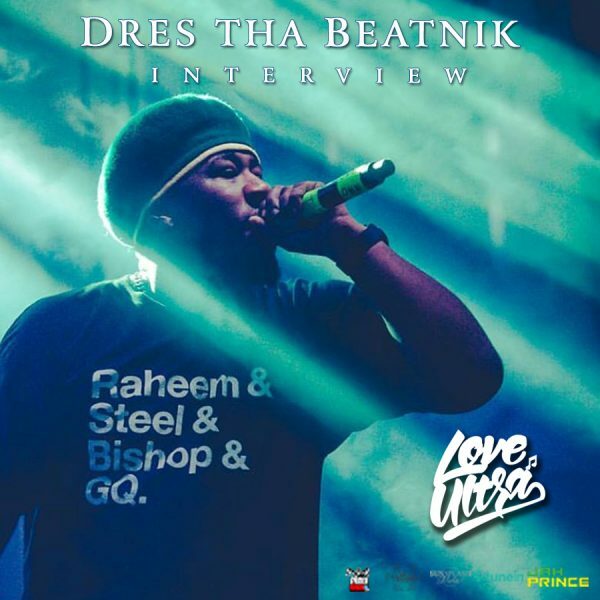 Find out how his name “Rock Most” came about, who inspired him in Hip Hop and how long he has been DJing. 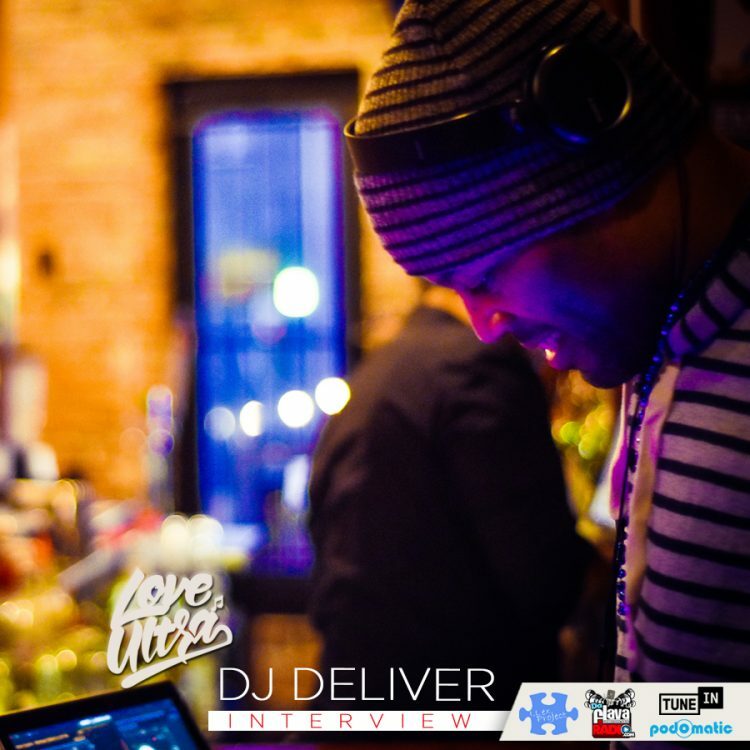 Listen to what types of parties he spins, what artists/songs are currently in his rotation and how Science relates in DJing. Press play to hear about his vinyl collection, what changes can be made within the industry and some sound advice. Follow DJ Rock Most to check out how he rocks many parties and learn what he loves ultra.